We encourage Presbyterian congregations to celebrate Heritage Sunday on May 20. Why is it important to celebrate your congregation’s heritage? 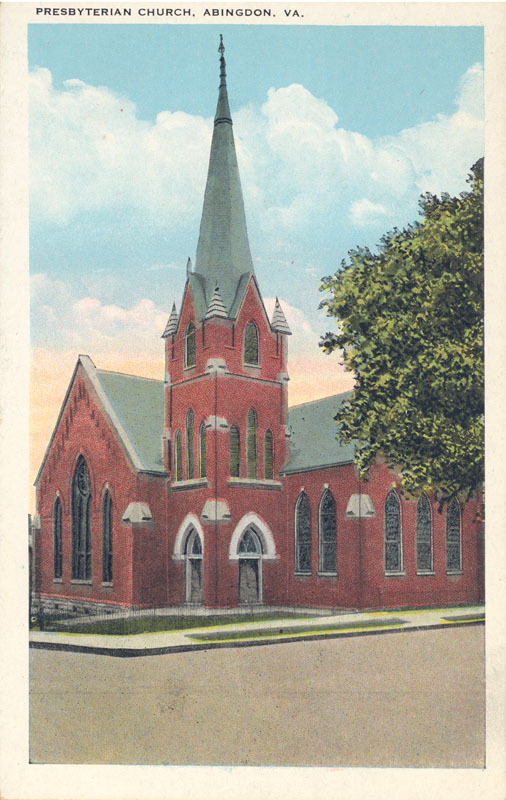 Sinking Spring Presbyterian Church (Abingdon, Va.), RG 428, Postcard collection.